Masterpiece by Francine Rivers was published by Tyndale House Publishers, Inc. in February 2019 and is our 49062nd best seller. The ISBN for Masterpiece is 9781496407917. 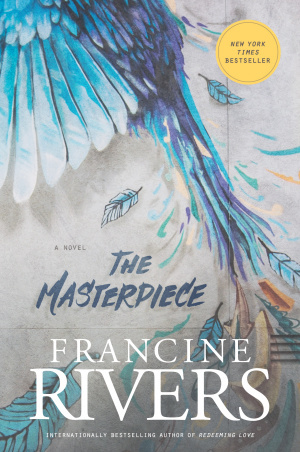 Be the first to review Masterpiece! Got a question? No problem! Just click here to ask us about Masterpiece.